Trees can provide a lovely outdoor environment for your business, and as any other part of your commercial operations, they also need to be tended to and cared for in order to provide the best appearance and service. St. Cloud Tree Service brings you the means to care for your trees form saplings to towering wooden guardians. With years of experience handling all manner of tree care, you can rely on our speedy and efficient service to bring the best treatment to your trees. Choosing to add trees to your property is a great way to add natural beauty to your commercial property, and the wide selection of trees that grow well in Florida gives you all manner of appearances to choose from. When planting new trees, we bring you a wide array of choices, and a professional planting service that will have your property looking great. Adversely, if your requirements are to remove a tree currently on your property, we also bring you the highest quality service for that means as well. Whether giving or taking away, we offer professional and speedy service. Keeping your trees cared for is much like your hair, for the best appearance, health, and continuous great looks, trimming is in order to ensure that resources aren’t wasted on dead or dying areas, and giving the best chance to healthy and proper growing areas. St. Cloud Tree Service brings you a sculpting and trimming service that has been steeped in years of experience. Our experts collective know how bring out the best in your trees looks, and optimizes the growth of your trees to provide a healthy and long life for these naturally beautiful commercial property additions. Protecting your trees from invading insects, parasites, and other bacteria that live on wood is important for the continued and safe growth of your trees. We bring you a wide selection of effective and safe choices when it comes to your infestation protection. St. Cloud Tree Service uses only the highest quality products when it comes to fungicides and insecticides. With tree injection services to give your trees protection from the inside out, or standard sprays that use non-toxic formulas to ensure that the people and other plants in the area stay safe. We are about promoting your trees life, and this is one means in which we carry that out. 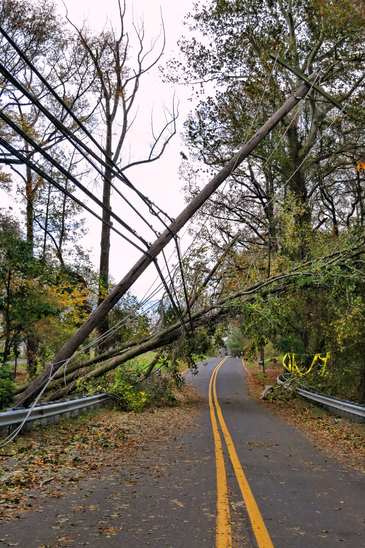 If you have a tree on your property that is in danger of falling, or a bough has become damaged and threatening to fall, this can pose safety issues for your St. Cloud business, and for visitors to your property. Allow St. 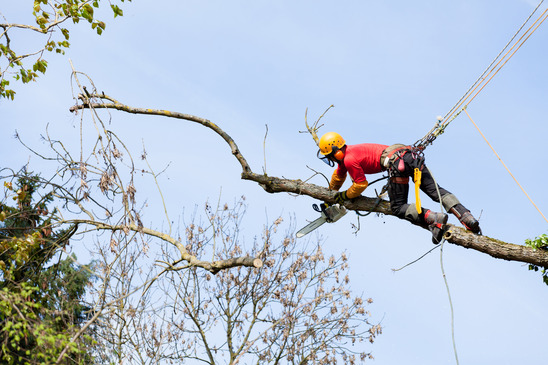 Cloud Tree Service to bring you the experienced service you need to quickly and effectively treat and remove broken and damaged sections of tree, or entire trees themselves. 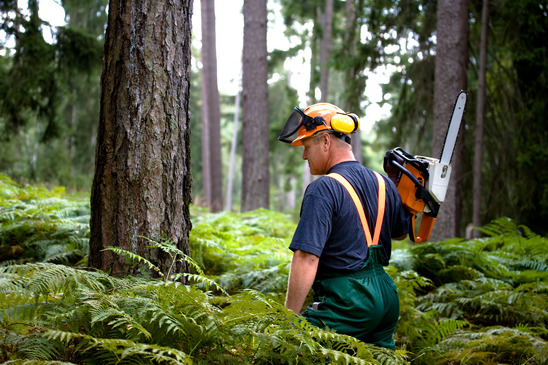 We boast a quick response time, efficient treatment, and thorough work that will ensure that your business is safe from any tree related damages.